Orchid flowers always look beautiful. This one belongs to a friend; I captured it when I visited her home. She has flowering orchid plants in her front yard. 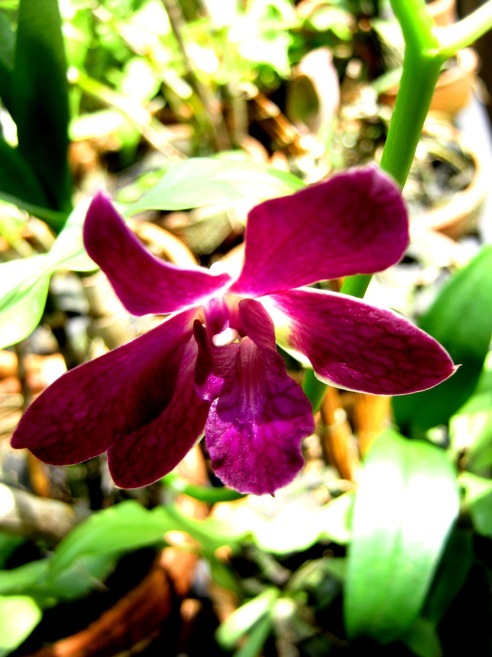 This is a real pretty orchid, lovely color.